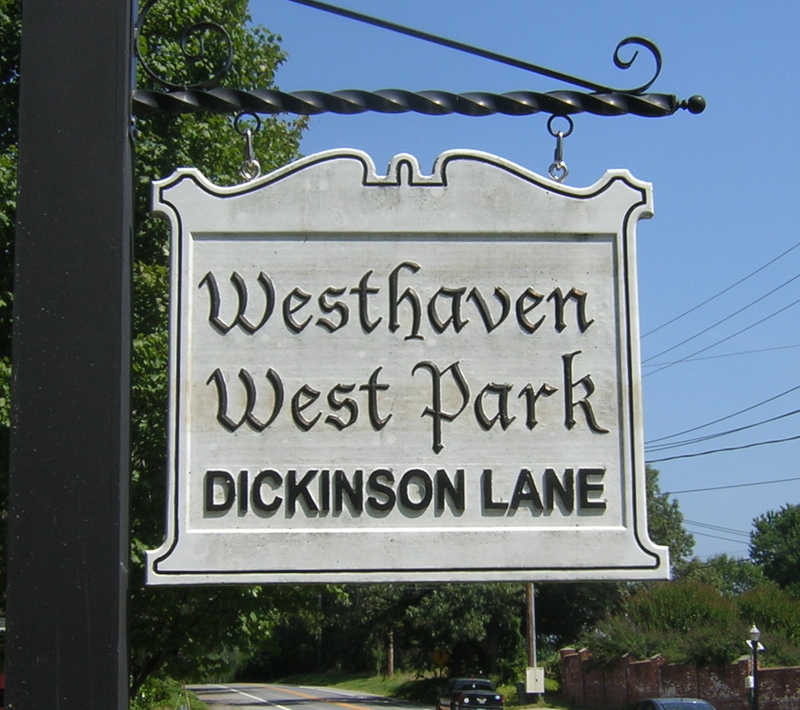 Westhaven and West Park are ideal home choices for those looking for great classic housing in a convenient close to Wilmington location. Westhaven and West Park are two neighboring developments adjacent to Westover Hills. They are located just west of DuPont Rd and north of Lancaster Pike across from the Cab Calloway School of the Arts. 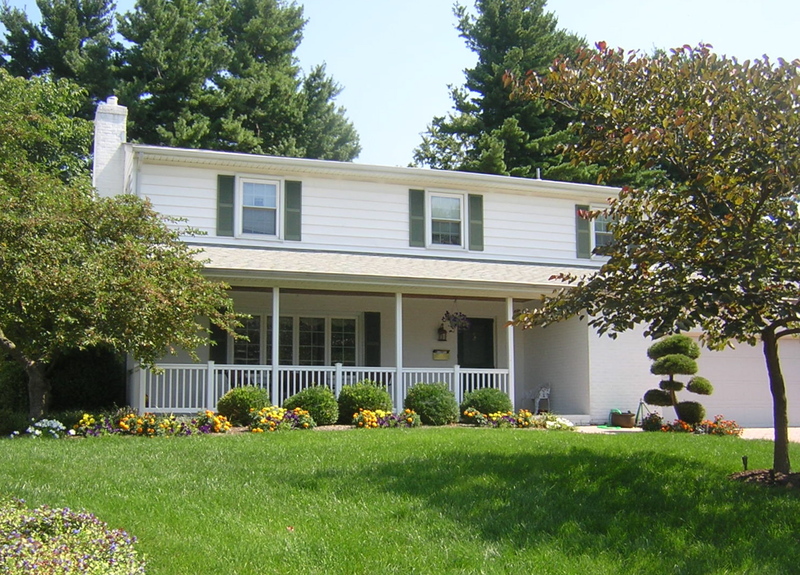 This location provides immediate access to Greenville, Hockessin, Wilmington, and all of New Castle County. With just over 80 properties, Westhaven was developed first. Construction began in the early 1930s and continued through the forties and later but over half of the homes were completed between 1939 and 1945. 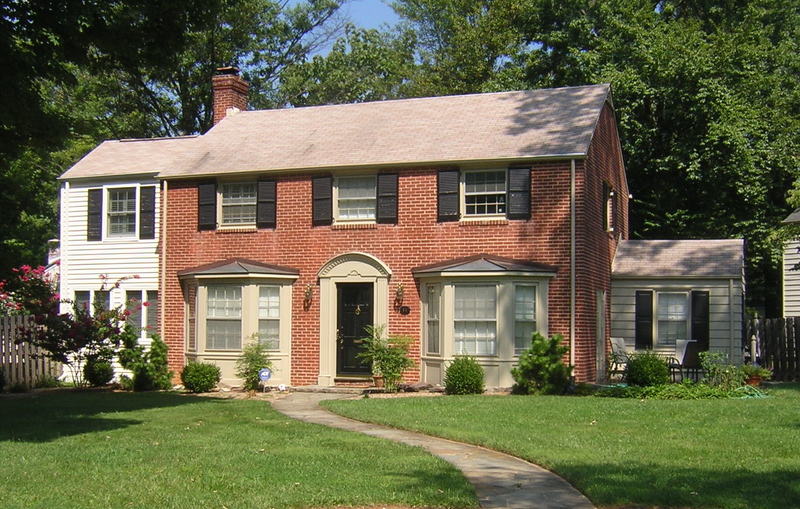 Westhaven contains a nice mix of mostly 3 or 4 bedroom two story colonials. Individual properties range from 1,675 sqft to over 3,000 sqft with the most common size being in the 2,000-2,500 sqft range. Individual lot sizes range to over half acre but most are just under a quarter acre. Over the last few years, Westhaven home prices and sales have been fairly stable with an average of 2-4 sales per year. The average sales price has generally remained in the mid $400,000 range with individual pricing ranging from $288,000 to over $600,000. In 2014 year to date, there have been 4 home sales with an average price of $423,000. There is also one home pending with a list price of $335,000 and one property for sale listed for $569,000. West Park is the smaller more recent neighbor with about 45 properties. West Park has a wide range of styles including capes, colonials, ranches and split levels homes. Construction began in 1959 with most completed by 1966. Individual home sizes ranged from1,625 sqft to 3,950 sqft, but like Westhaven, the most common size was between 2,000 and 2,500 sqft. Lot sizes were comparable to Westhaven averaging around a quarter acre. Although sales have been fewer due to the smaller community size, West Park prices have not been as strong as seen in Westhaven and Westover Hills. The pricing could be impacted by the potential for new development in the area. One home sold in 2013 for $375,000 and there has been only one completed sale in 2014 for $300,000. There are no properties currently under contract or available on the market. Both communities offer excellent housing choices in a convenient location with immediate access to great shopping, good schools, and all the area has to offer. If you have any questions or are searching in the area, please feel free to contact me anytime.